HomeSpotlightSpotlight: What If I Never Listened To Metal? When strange things happen, do you ever think you’ve somehow been trapped in the Twilight Zone? 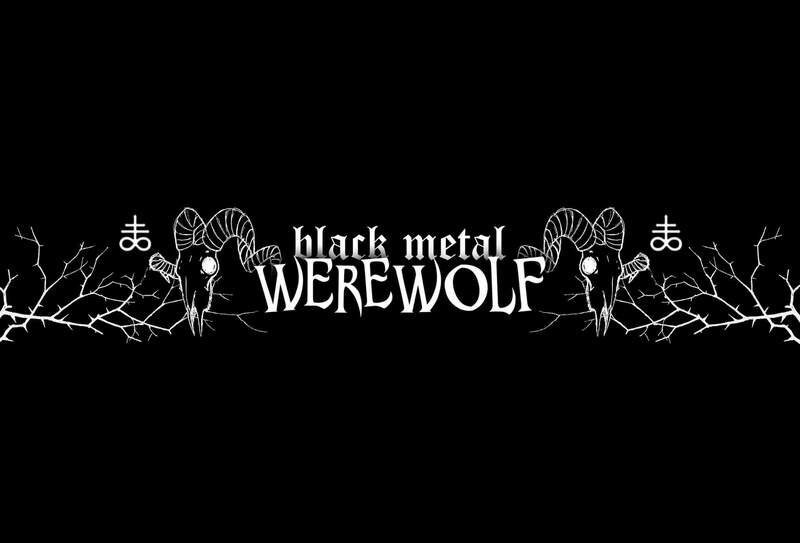 In this latest short from Canadian Black Metal Werewolf, he poses the question “What if I never listened to Metal?”. Shudder to think. Metal isn’t just music, it’s a lifestyle choice. So not listening to Metal? That’s like… Not breathing. Spotlight: How Metalheads Decorate Christmas Trees!